Collect financial and economic information in order to proceed to an analysis of the economic situation at the level of the region. 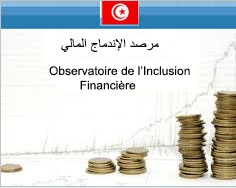 Decentralized operations at the level of branches, exclusive of Tunis branch, with respect to foreign exchange, foreign trade and access to the information Unit. Examining requests for transfer authorization on form 1 (F1), with respect to stay fees for business travels. 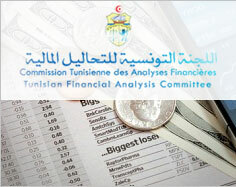 Examining authorization requests on form 2 (F2), for opening of « foreign exchange subagents » accounts in convertible dinar. Examining authorization requests on form 2 (F2), for opening of « Export-profit » special accounts in foreign currency or in convertible dinar. Examining authorization requests on form 2 (F2), with respect to patients stay fees for medical care which is not assumed by the insurance company or the social security, and those with the health conditions requiring several journeys abroad over the same year, as well as stay fees for people accompanying them. 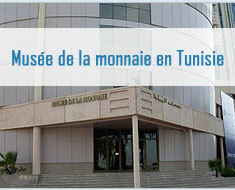 Examining authorization requests on form 2 (F2), with respect to transfer of all or part of work remittances of foreign partners and employees in Tunisia, three months after the date of work contract expiry. Examining derogations with respect to isolated export operations carried out under presentation of a final invoice. Examining derogations with respect to payment of final invoices charged by the customs for more than 8 days. Examining general derogation requests with respect to overall export on credit, carried by the same exporter over a determined period. Examining private individuals’ requests to find out relevant data for them, and which are recorded in the Units of unpaid cheques, loans to individuals and non–performing loans, or to obtain lifting of the ban against the use of cheques. Examining requests of private individual, legally entitled to know about professional commitments declared to the risk unit, relative to their professional activities or to businesses they legally represent, as well as classifying of their commitments declared to the non-performing loans Unit.